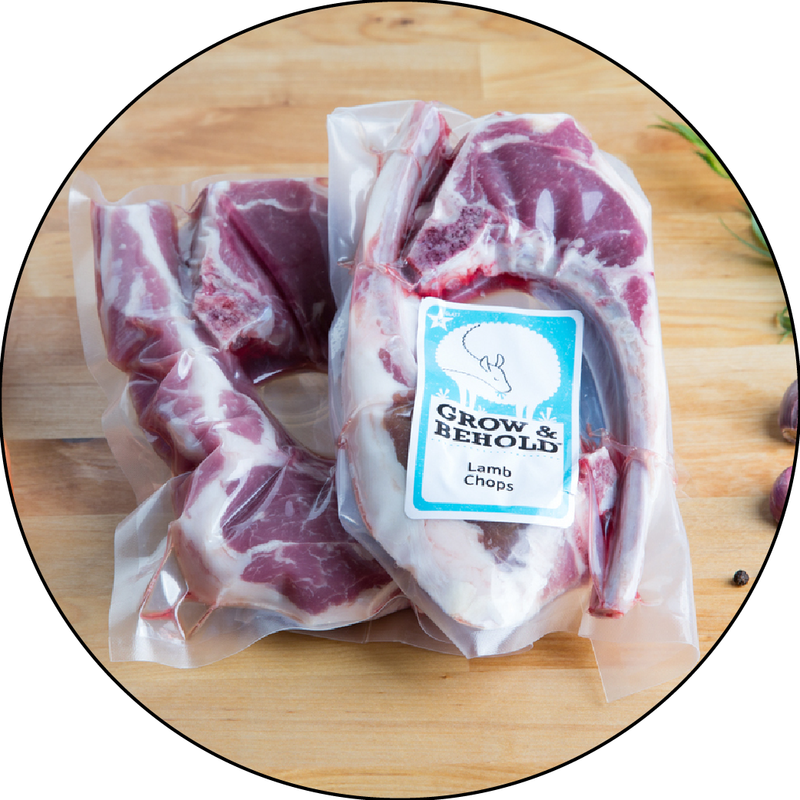 These boneless lamb cubes are cut from the shoulder and are tender enough to use in any recipe calling for boneless lamb. Delicious in soups and stews as well as threaded on skewers and cooked on the grill. Braise in soups/stews. Kabobs can be cooked on the grill. This lamb is the best ever. It is great in a stew as well as kabobs. I use them for several kinds of stew/braised dishes and they are always excellent--truly a staple in this lamb-loving kitchen! We live in DC but we were traveling with family from Israel who are strictly kosher. We were on Marco Island in Florida where kosher meats are limited and difficult to find. In a panic I thought of going on line. I picked Grow and Behold for a few reasons. 1. The website was very user friendly and made finding options easy. 2. The customer service. I ordered late afternoon on a Thursday for Friday night dinner. I picked lamb cubes placed the order online. I was so nervous I called to make sure the meat would arrive in time. I was told not to worry that it would arrive Friday by 11am. And it DID! It arrived in a cooler with dry ice nice and cold even in the south Florida heat. And the meat was DELICIOUS! Pre cubed was perfect for the grill we made kabobs. Super easy prep. The meat was fresh and tasty! Thanks to Grow and Behold! The cubes are tender and tasty. We love making lamb stew with green olives and apricots. Or more of a tangible with chickpeas and sweet potato. Anything I can make in the crockpot. And I think these cubes are much tastier than beef. Thanks Grow and Behokd for supplying high quality and tasty organic kosher meat!